Island Palms Resort has been providing quality accommodation on Magnetic Island for over 30 years. Our large 2 bedroom, 2 bathroom, air-conditioned, fully self-contained apartments provide very comfortable accommodation for up to 6 occupants. Our accommodation and hospitality has seen the resort win the RCI Hospitality Award for 2004, 2005, 2006, 2008, 2009, 2010, 2011, 2012, 2013, 2014, 2015, 2016, 2017 & 2018, and the RCI Silver Crown Award for 2010, 2013, 2014, 2015, 2016, 2017 & 2018. Enjoy our very attractive outdoor swimming pool (heated in the winter months for your comfort), play half-court tennis or table tennis, stroll along Nelly Bay beach which is only 150m from the apartments. If you are after a fun filled family holiday or a peaceful couples getaway, Island Palms Resort is the perfect Magnetic Island accommodation for you. Our accommodation rates are very attractive and we look forward to receiving your enquiry to stay with us at Island Palms Resort . Also, feel free to have a look at our gallery. We look forward to greeting you. Linda and Dave, Resort Managers. 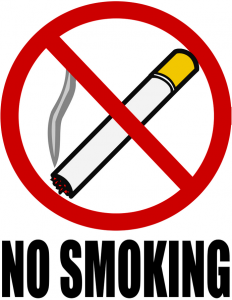 Please note: We are a restricted smoking resort and as such, no smoking is allowed in the apartments, on the apartment balconies or in any common areas. 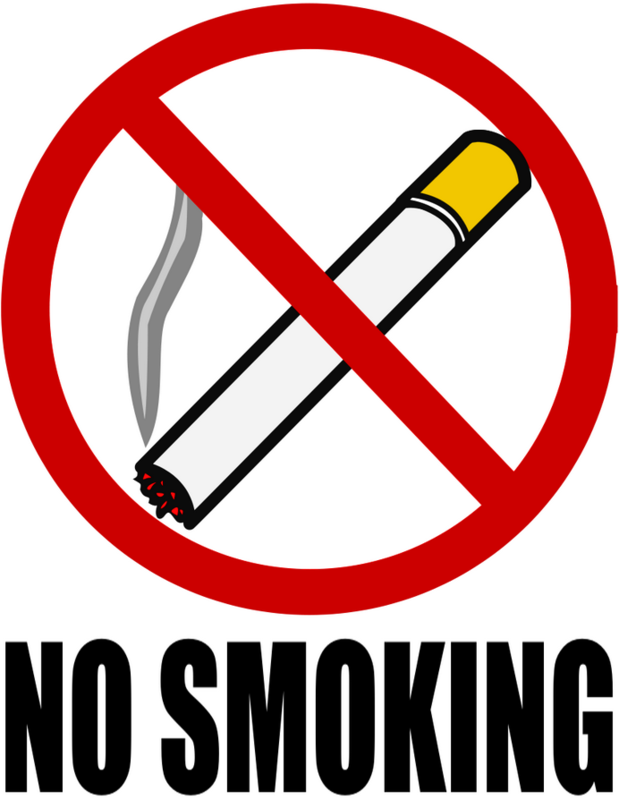 We currently provide one outdoor designated smoking areas.